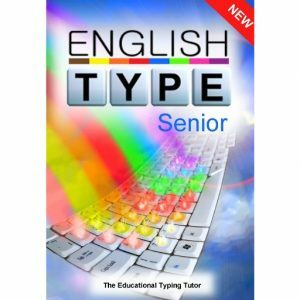 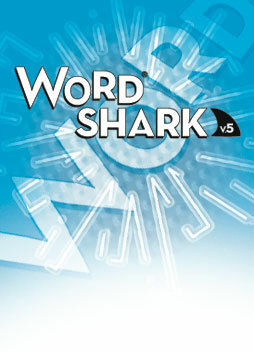 Wordshark includes includes a high quality phonics approach which is available for the majority of the word lists. 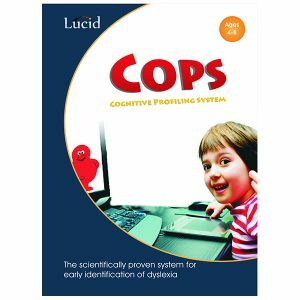 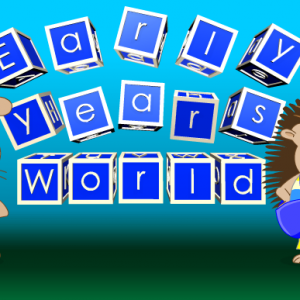 Different games include blending sounds into words for reading and also segmenting into sounds and syllables for spelling. 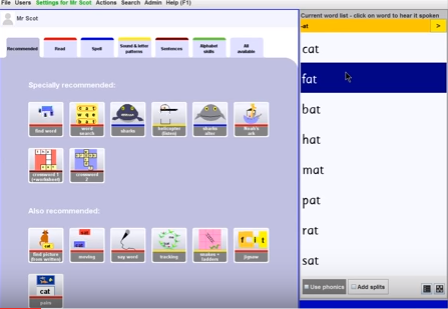 All common letter patterns and auditory patterns are covered, also spelling rules, syllable work for longer words, homophones, and alphabet and dictionary skills.